Cycle life: ≥80% capacity after 800 cycles. 1. 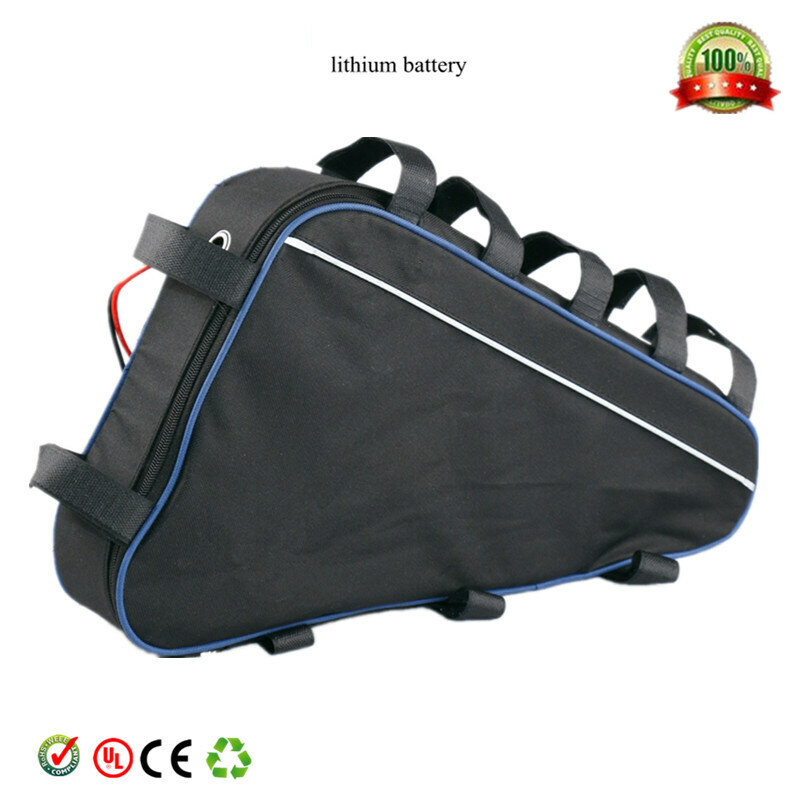 Electric bike battery with high quality inbuilt BMS. 2. 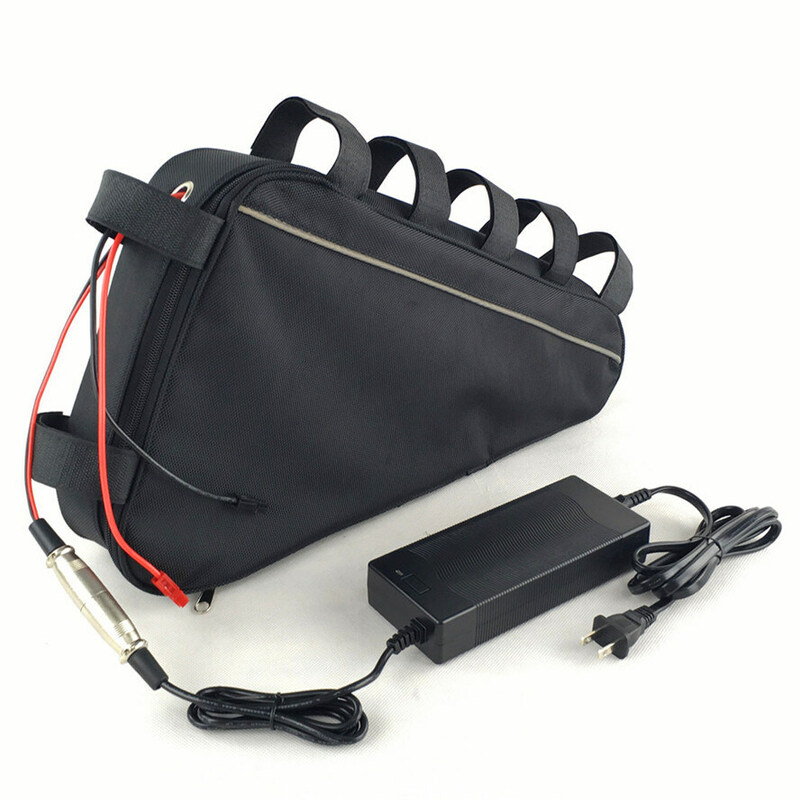 Ebike battery with AC and DC plug,AC plug will be matched as delivery country if without request. 3. Electric bicycle battery discharge cable and connectors, if without request will left 250mm naked cable. 1. All e-bike batteries will be produced once confirm order,they will be sent out within 7 days after the payment verification. 2. 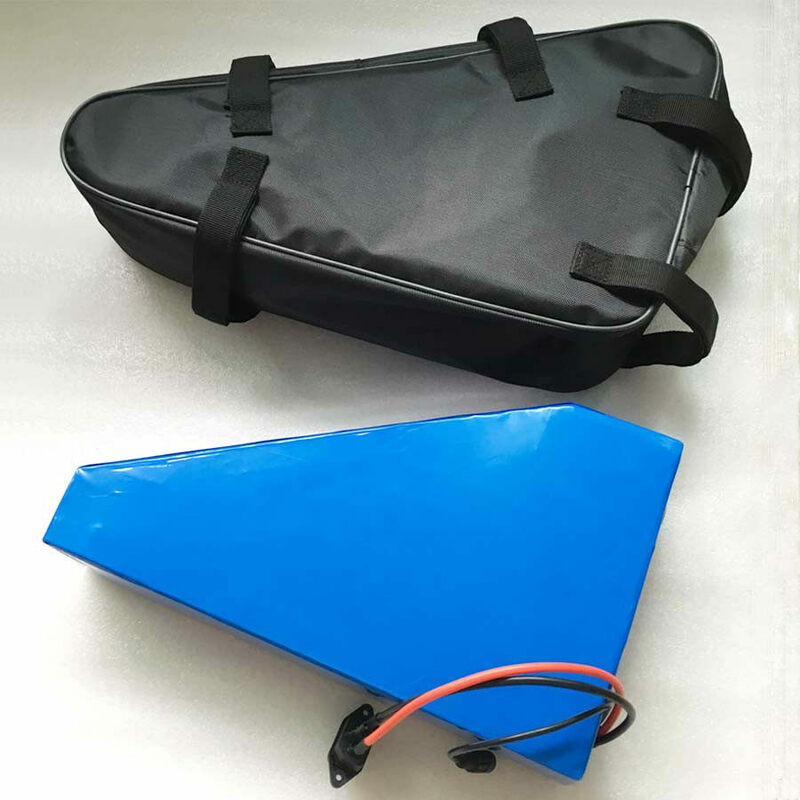 Delivery time depends on destination and other factors,if you have not receive the ebike battery more than 30 days please contact us. 3. Electric bike batteries will be Free Customs Taxes and VAT Fee to USA,Australia,Malaysia and EU countries, but the severl non-EU countries will not whole free, others countries will need to pay them by customers. Austria, Belgium, Canada, Czech Republic, Denmark, France, Germany, Hong Kong, Hungary, Ireland, Italy, Japan, Luxembourg, Macau, Malaysia, Mexico, Netherlands, Poland, Singapore, Slovakia (Slovak Republic), Slovenia, South Korea, Spain, Sweden, Taiwan, Thailand, United Kingdom, United States, Vietnam,Russian Federation. We provide 1 year warranty for all electric bike batteries. Any battery with quality problem in one month we can return the money after you provid ethe proof. After one month we can send BMS or cells to you for repair,or you can send it back to repair as well. 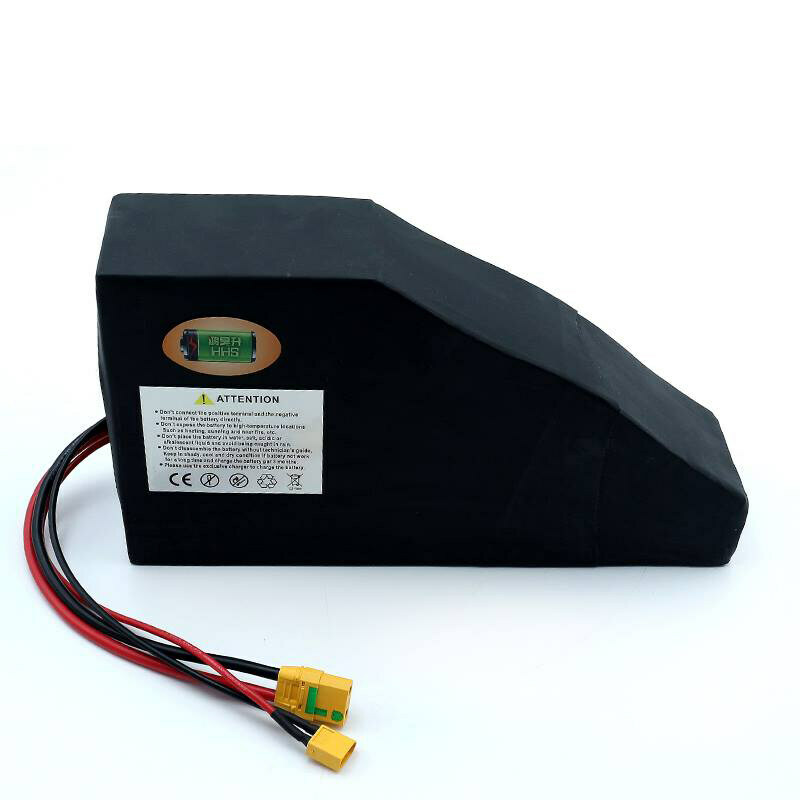 All our electric bicycle batteries with high quality cells and BMS, and they will be 100% tested before shipping. If you have any problems with our items or services,please feel free to contact us BEFORE you leave negative feedback.It is impossible to address isues if we do not know about them. Q: What type of this electric bike battery? A: It is li ion battery,Chemical is Li(NiCoMn)O2. Q: What is the difference between li ion battery,NI-MH battery and Lead acid battery? 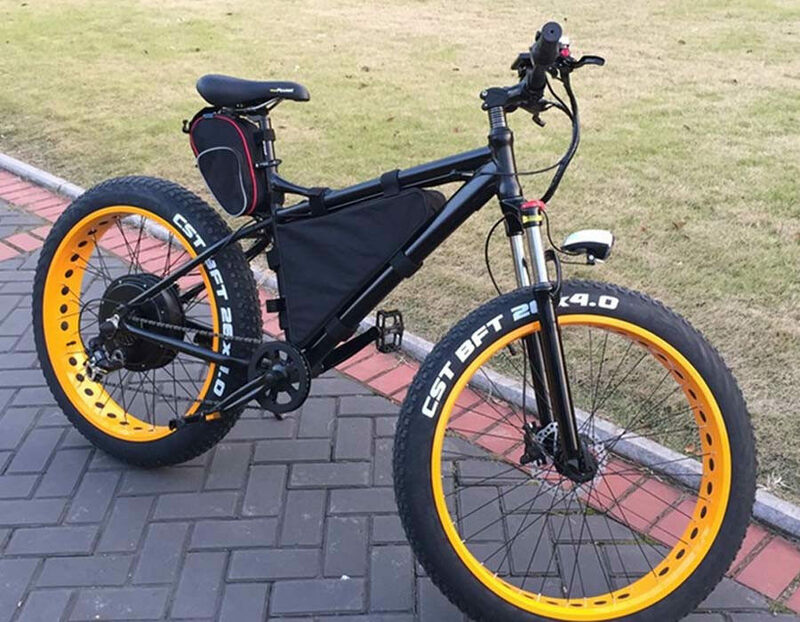 A: Ebike Li-ion battery have longer cycle life,normal cyclelife is 600-800times, and also with light weight,small size, No memory effect,Nontoxic, environmental friendly. 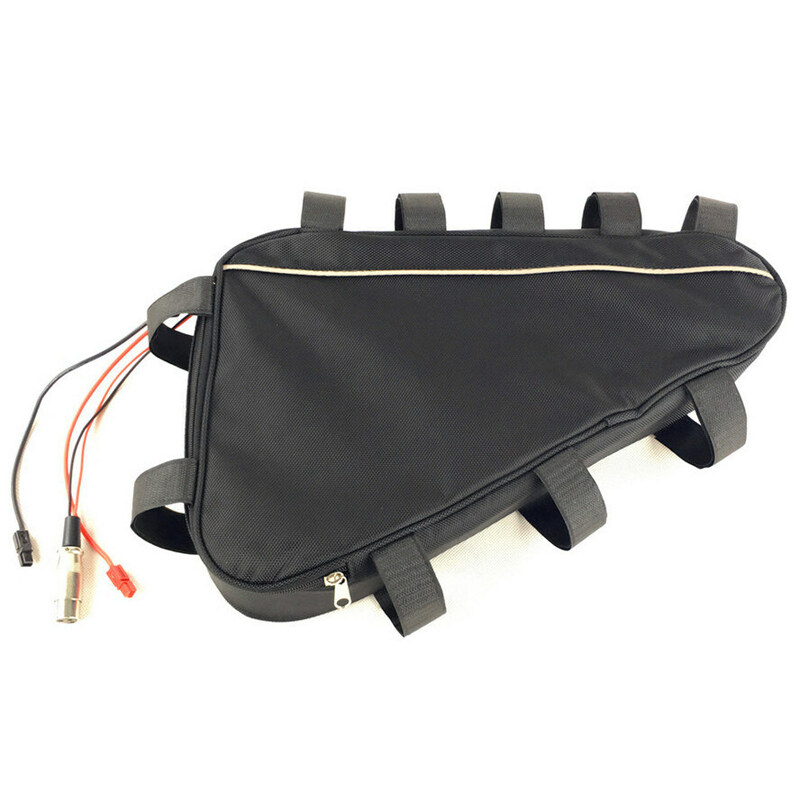 Q: What kind of cells used on this electric bicycle battery? A: Different capacity with different cells, we make the battery with original A grade Samsung,Panasonic,Sanyo,LG and high quality domestic cells,all can be customized as your requests. 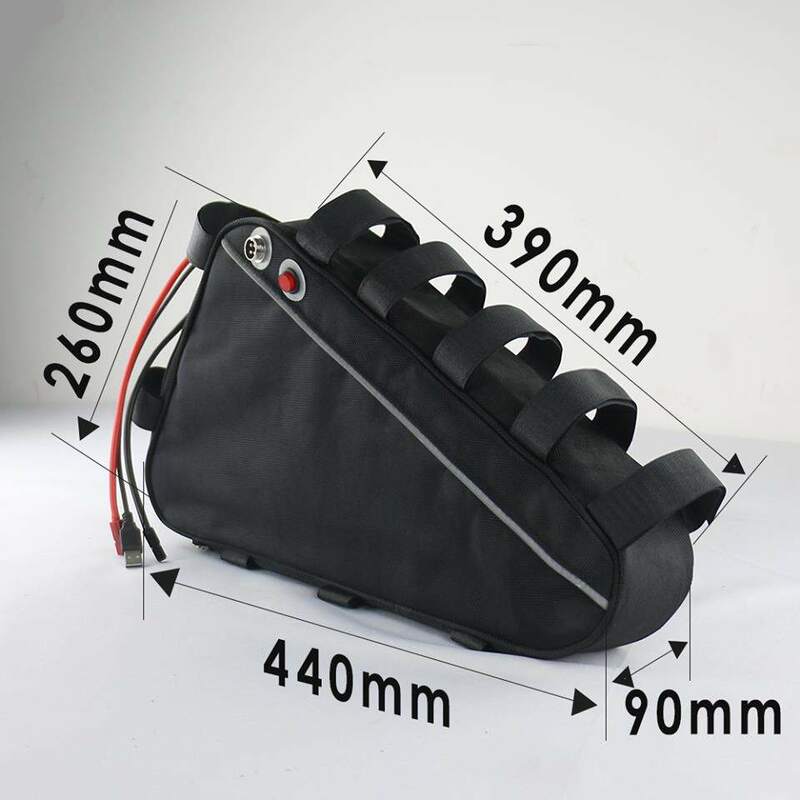 Q: Do your e-bike battery come with charger? 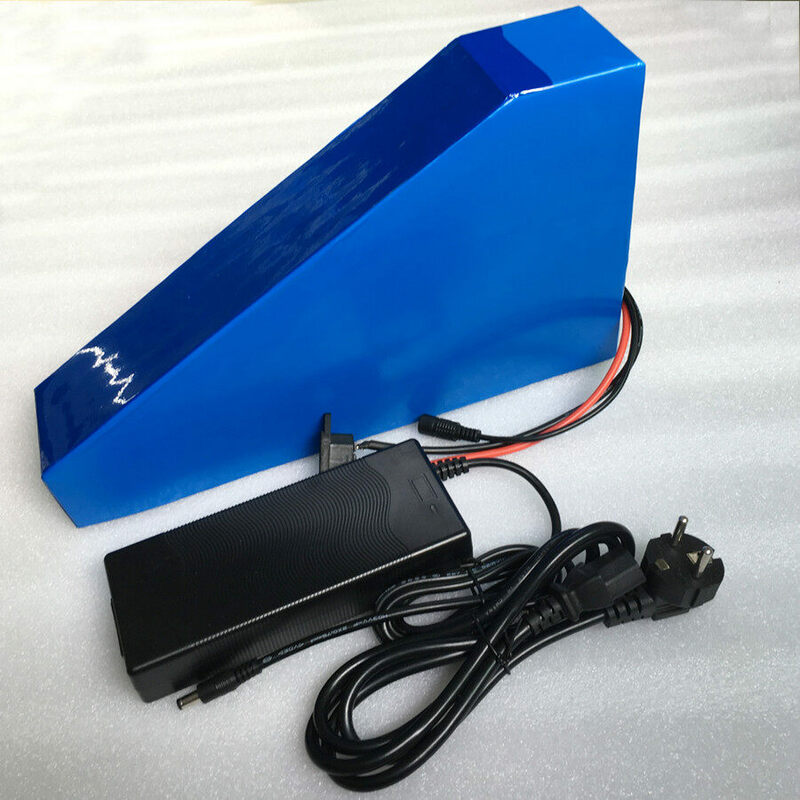 A: All of our e-bike batteries come with charger.We have normal charger and fast charger.If you need fast charger please contact with us. Q: Do your electric bike batteries come with BMS? A: Yes, Our batteries all with SEIKO IC BMS, with stable performance.Which can protect the battery avoid short circuit,Overcharged,Overdischarge and Overcurrent. Q: Do your electric bicycle batteries come with quality warranty? A: Yes, we provide 1 year warranty for all electric bicycle batteries. 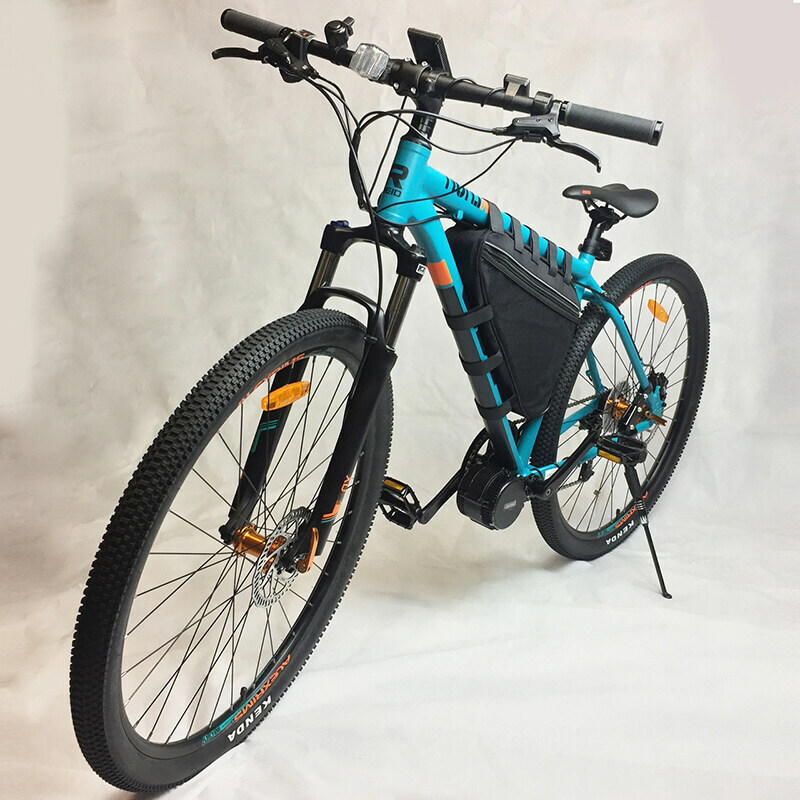 A: Electric Bike Battery will be sent out within 7 days after confirmed order,shipping will cost 3-15days,it depend on quantity and which battery you need. Q: Can you provide OEM and ODM service? 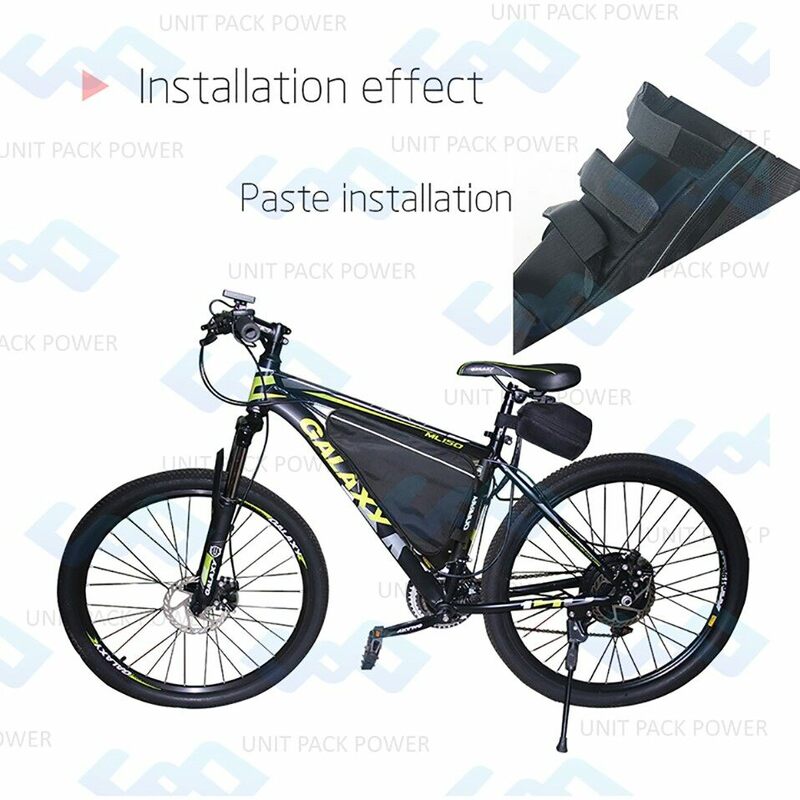 A: Yes, We are a professional Electric Bike Battery manufacture with factory, which produce all kind of high quality Ebike lithium batteries as customers' requirements and designs, welcome to place OEM and ODM orders and visit our factory. Do not immerse the battery in water or seawater, keep the battery stands by in a cool dry surrounding. Does not use or leave the battery near a heat source as fire or heater. Lithium batteries are presently the most commonly used energy storage devices on electric bike, electric scooter, golf car, mobile phones, laptops, digital cameras and other electric devices. Learning how to maintain lithium batteries can not only prolong battery lifetime but also protect your device from potential damage. 1. Charge new batteries. It's not necessary to charge over 12 hours when first used. When a device powered by batteries is purchased, sellers will usually tell us the batteries must first be charged 12 hours before using. Actually, this is unnecessary. Unlike common Ni-CD or Ni-MH batteries, most lithium ion batteries are activated before leaving the factory. Due to their low self-discharge, it’s unnecessary to charge lithium ion batteries for such a long time when new. Lithium ion batteries are ready for use when the charger indicates so, and they will reach their best capacity after 3 or 5 cycles. 2. Use appropriate chargers. Many people take great care with their electronic gadgets, but often neglect the consequences of bad chargers on their lithium ion batteries. When choosing a charger, the original charger is the best choice. If that's unavailable, a high quality charger that has an overcharge protection function, or a brand name charger will do. 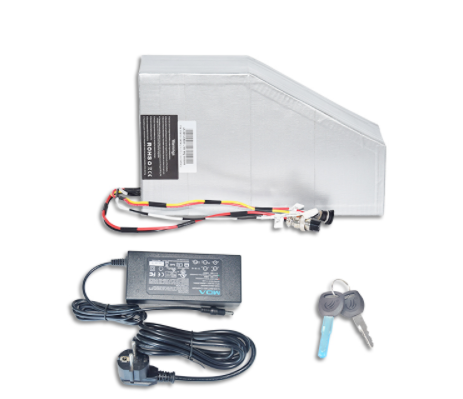 A low quality battery charger can lead to shorter run times, premature battery failure, or even fire or explosion. 3. Avoid frequently over charging. Over charging with a low quality charger may let the battery's interior rise to a high temperature, which is bad for the lithium ion battery and charger. Thus, simply fully charging is good enough - overcharging will make your lithium battery into a little bomb if overcharge protection function is missing. 4. Avoid touching metal contacts. All batteries' contacts need to be kept clean for best performance. When carrying batteries around, do not let the contacts touch metal objects such as keys; this could cause a short circuit, damaging the battery or potentially resulting in a fire or an explosion. 5. Avoid using often in high or low temperature environments. Lithium ion batteries have optimal working and storage temperatures. If they're continually used in extreme temperature environments, this will negatively affect battery use time and useful cycles. 6. Avoid long periods without using or recharging. If batteries will be left unused for 3 months or more, partially recharge them (to around 30-70% of capacity, depending on planned storage time), then store the device to prevent battery damage. You may need to take the device out of storage and charge again after a few months. Shipment and shipping cost for reference. Quote：USD，Black word country is DDP(Tax include), red word country have to pay extra import tax. Red color country：Malta, Turkey, Serb , Cyprus，Need pay extra 68 usd/ order ，you need pay the tax. Re color：Norway,Switzerland.extra charge：26USD/ Order.you need pay the tax.